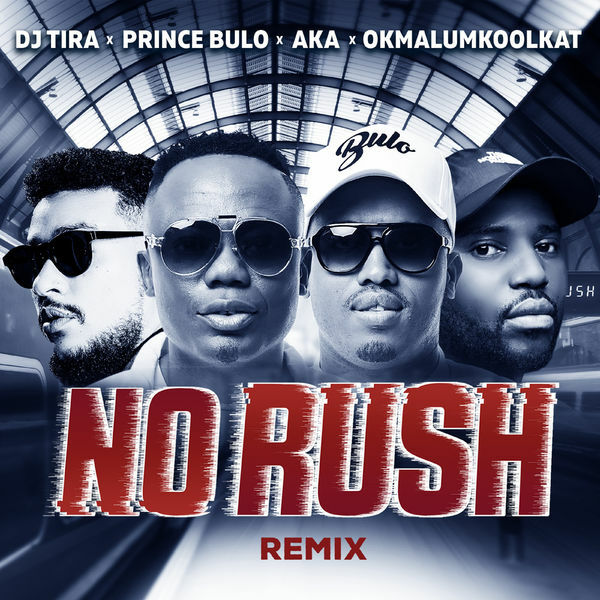 South African DJ/record producer, DJ Tira releases the star studded remix to his single titled “No Rush”, its a certified banger. The song features heavyweight rapper, AKA, Okmalumkoolkat and Prince Bulo. DJ Tira switch from Gqom to hip-hop as AKA delivers an impressive flow on the track.